Don't let age stop you from having the straight teeth you've always dreamed of. Braces aren't just for kids anymore. Parents are still making regular trips to the orthodontist's office, but these days more are leaving their kids in the waiting room or having treatment at the same time. 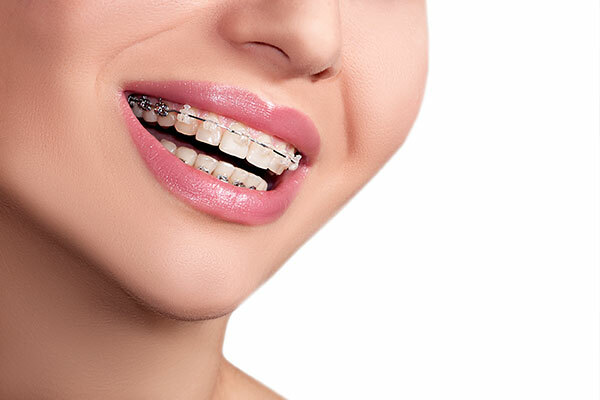 More than 1 million grown-ups are sporting some form of braces, double the number from 10 years ago, according to the American Association or Orthodontists (AAO). 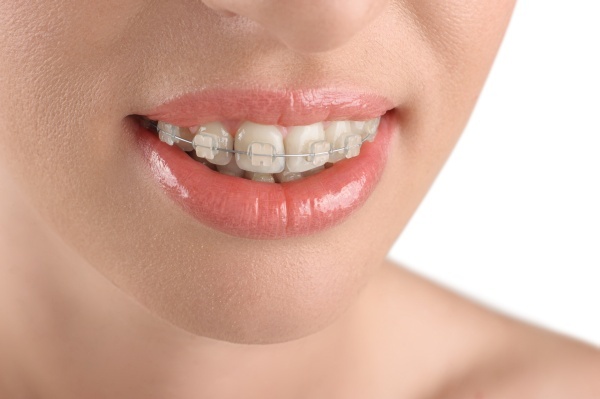 Numerous technological advances have made braces less noticeable, less painful and even less time-consuming. 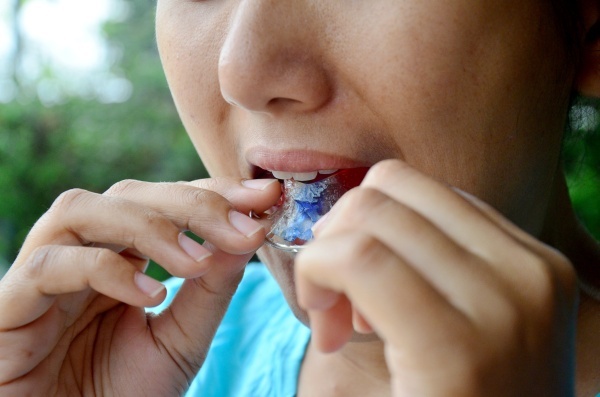 As America's baby boomers have become more health conscious, they're rejecting the notion that loosing teeth and dentures are a routine part of growing older. 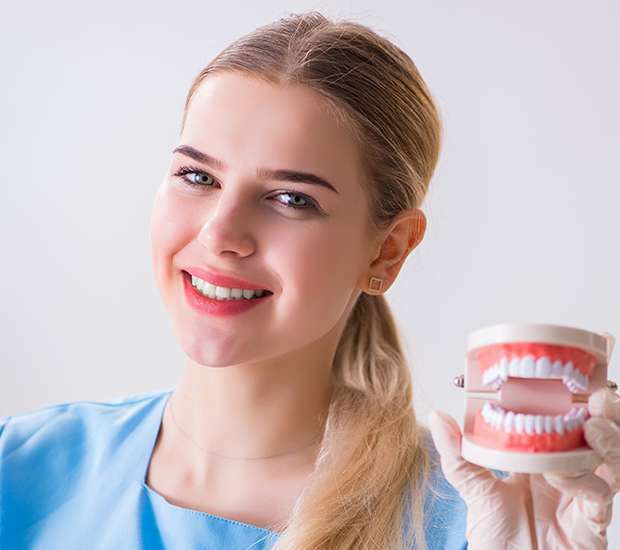 Often, adult patients are more appreciative of the many benefits of orthodontic treatment, after having lived with unfavorable smiles and bites for many years. 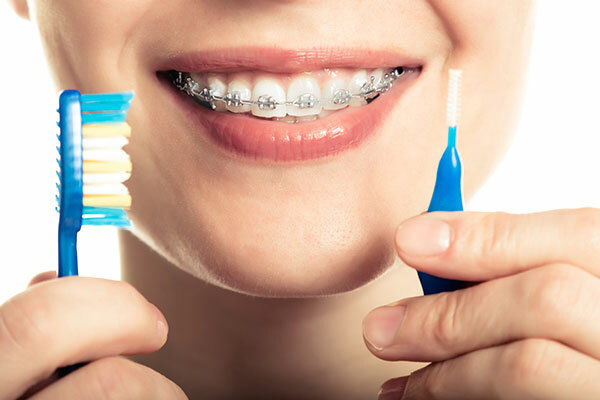 The new techniques and the materials (heat-activated and nickel titanium wires) today have greatly decreased the discomfort of wearing braces, the frequency of office visits and overall treatment time.